Excavation in an urban setting can result in damage to adjacent buildings. This outlines the need for adequate underpinning. 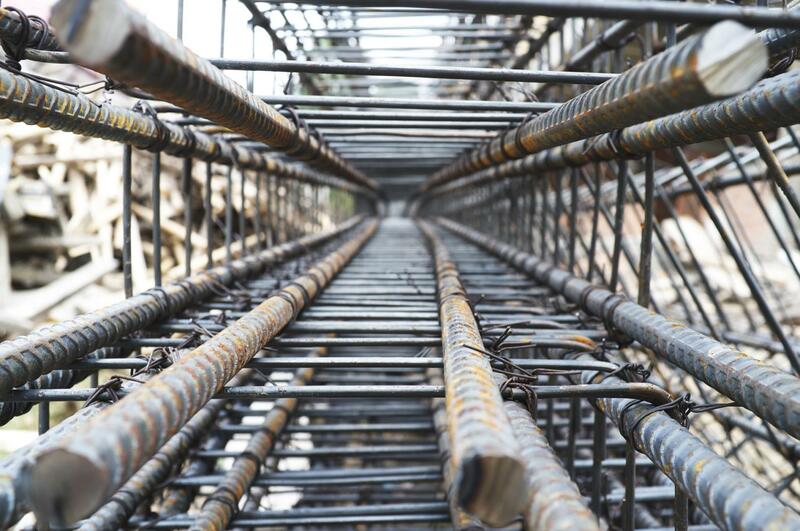 At mtaCONSULT, we have more than 20 years of experience in stabilising and strengthening building foundations. Contact us in Melbourne to discuss your construction project. Underpinning of an existing foundation is typically required when a new excavation compromises the stability of the soil supporting the structure. The process involves extending a building’s foundation downward, usually by adding concrete under the existing foundation wall. This is a specialty operation that has considerable risk associated with it, even under the best circumstances. There are some conditions that can make it more difficult, including rubble foundations and sandy soils. To ensure adequate underpinning, two interrelated investigations need to be performed: a soil investigation and an investigation of the existing adjacent buildings. Our services comply with building regulations! Much of the damage caused to existing buildings during a new construction project can be avoided with a better understanding of underpinning. At mtaCONSULT, we can help you construct stiffer footings to stabilise or strengthen an existing property. Contact us to minimise problems at your construction site by conducting the appropriate pre-design investigations. Both strip footing and pad footing can be used to support structures by transferring their load to layers of soil or rock that have sufficient bearing capacity. 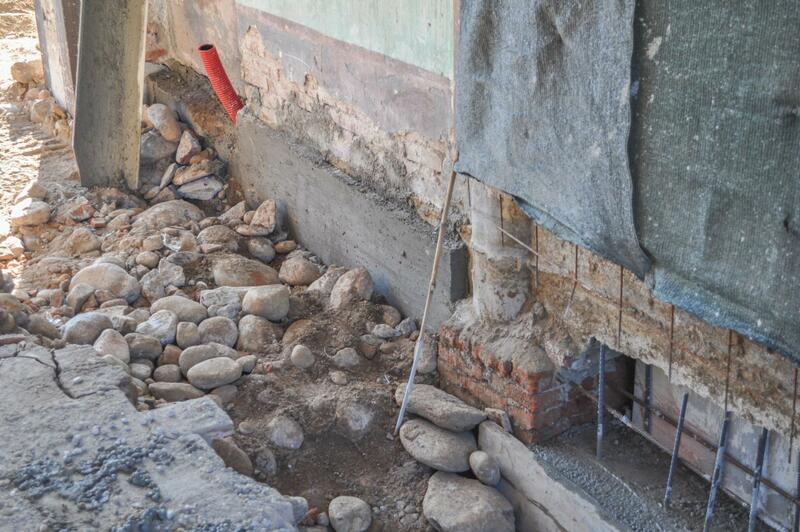 Without adequate underpinning, excavations in an urban setting can result in damage to adjacent buildings. Contact mtaCONSULT in Melbourne to discuss your construction project.